Talented kids from Sabirova Dance School will take part in Arab's Got Talent 2019. 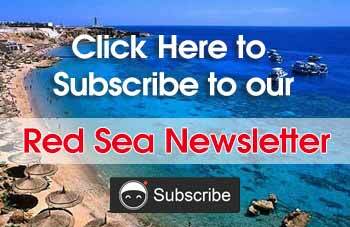 Red Sea Bulletin & Red Sea Pages are the perfect combination of printed and internet media. 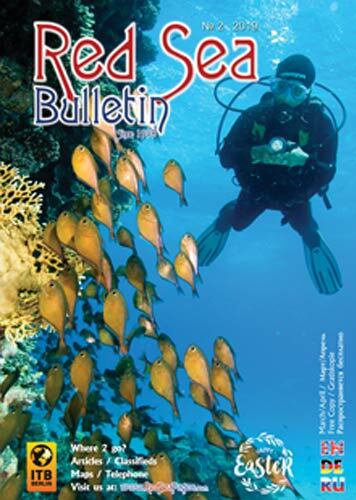 The popular publication, Red Sea Bulletin, has been issued since 1998 and addresses residents with high purchasing power as well as tourists with reasonable holiday budgets that enjoy exploring the Red Sea. Red Sea Pages (www.redseapages.com) went online with its first release in 2006. 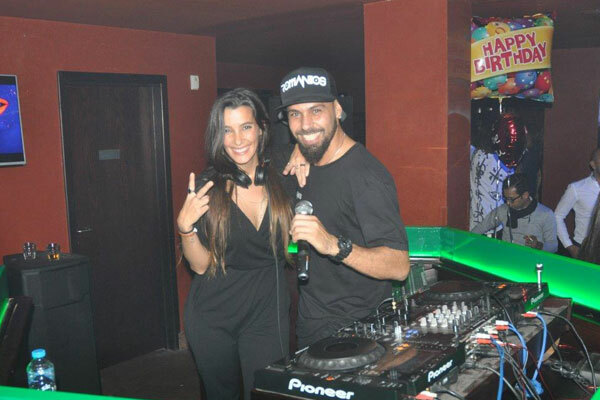 Then subsequently came out in a completely new version mid 2015 to be the most comprehensive and informative internet portal for the Red Sea mainland. 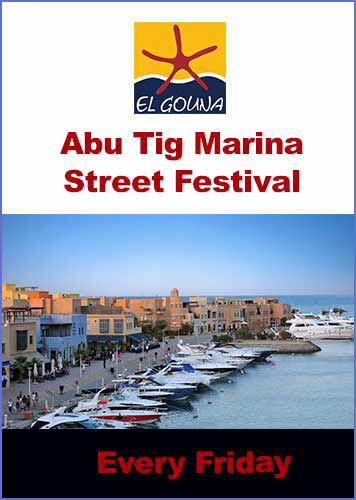 Red Sea Bulletin & Red Sea Pages spans from El Gouna to Marsa Alam to present useful information about events, restaurants, cafes, pubs & bars, discotheques, hotels, shops, entertainment, sports, activities, education, health care, real estate, legal and tax consultancy. 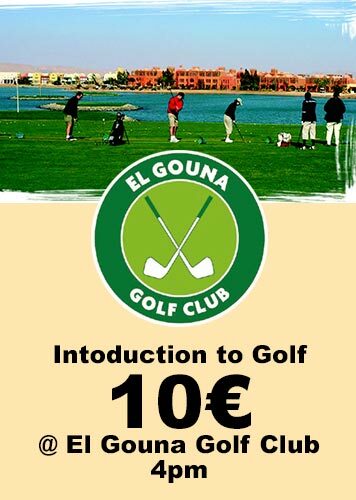 It includes, as well, interesting articles, city maps, and free classifieds and telephone listings. 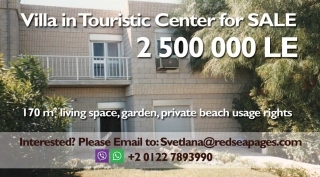 Both Red Sea Bulletin & Red Sea Pages represent an outstanding marketing platform that offers a unique and attractive combination of traditional and modern promotional tools. The platform makes available unlimited possibilities in printed and electronic media, including informative display on the internet portal redseapages.com, social networks and e-campaigns. Through participation in international exhibitions, massive distribution and global reach Red Sea Bulletin & Red Sea Pages provides the best way to promote your business.